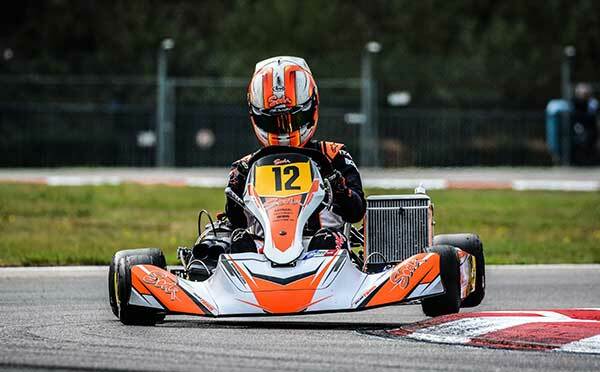 At 27 years of age, Abbasse is one of the most experienced kart racers in the world having competed at the highest level of karting competition for nearly a decade. 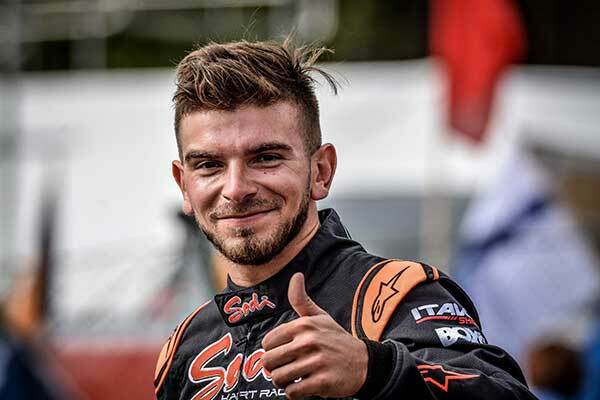 The Sodi Kart driver finished runner-up in the World Karting Championship in 2016 and 2017 behind Paolo De Conto, and is a two-time winner of the SKUSA SuperNationals in Las Vegas, America. With the trip being his first to Australian shores, Abbasse is excited about the October 11-13 event. “I’ve heard many good things about Australia, and especially the Gold Coast, I’m very excited to be able to get down there to race,” said Abbasse. Abbasse will be part of a three-driver line-up in the elite KZ2 class at the prestigious event for the Sodi Kart Australia outfit. The Frenchman will be joined by New Zealander Mat Kinsman and Gladstone’s Jason Faint on the grid in the French manufactured product. Abbasse’s inclusion in the event adds to the international flavour, with no less than eight countries being represented among the 250-strong entry list in the eight categories of competition. This high calibre of competitor ensures this year’s event will be the biggest yet, with top level drivers from all around the globe set to be on the grid alongside of Australia’s best young steerers. Practice will be held on Thursday October 11 ahead of the qualifying heats on Friday October 12, with the finals to be contested on Saturday October 13. Admission is free for spectators. All of the action will be streamed live across the internet to all parts of the world.